Hello, and welcome to our team! 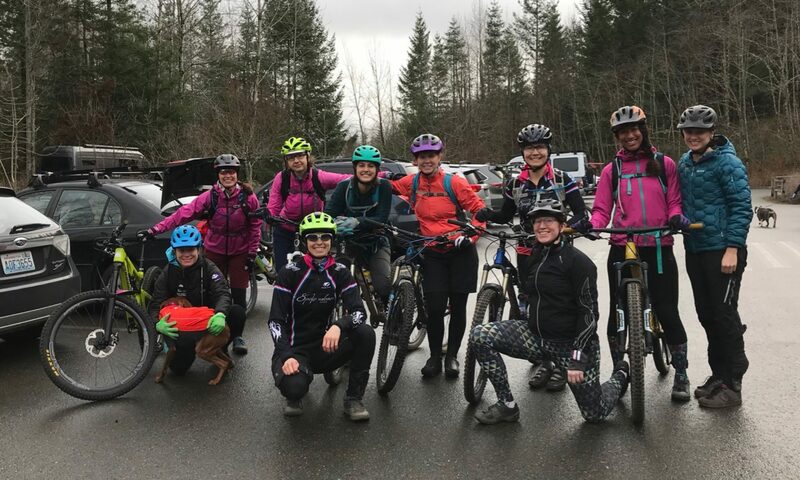 We are a women’s cycling team based in Seattle, Washington. Our members race in road, mountain, cyclocross, gravel, and track disciplines.